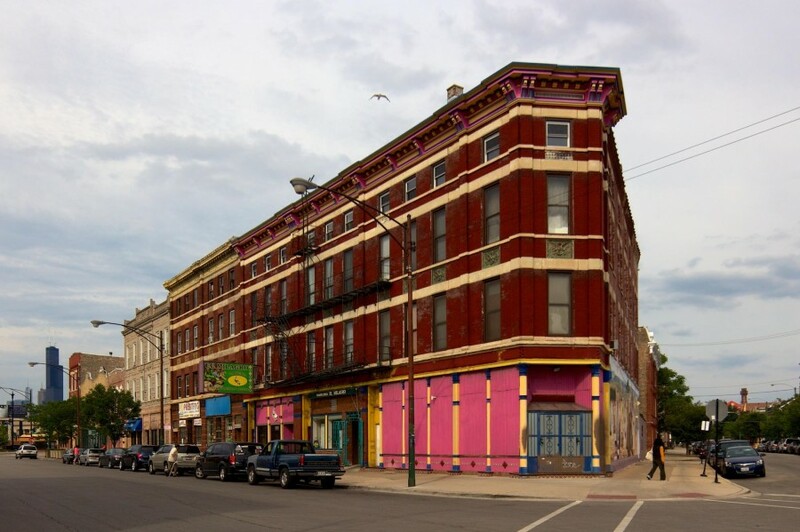 Colorful Italianate corner building at Cullerton, Laflin, and Blue Island in Pilsen. Although clearly appearing abandoned (see update), this house in Bridgeport is not on a real prairie. To its left is the Stevenson Expressway, to the right is Palmisano Park. The park features rolling hills and grassland, and only opened a few years ago. The land was at one time used as a quarry, and later a landfill. The effects of a highway are clearly visible in the nearby parcels. 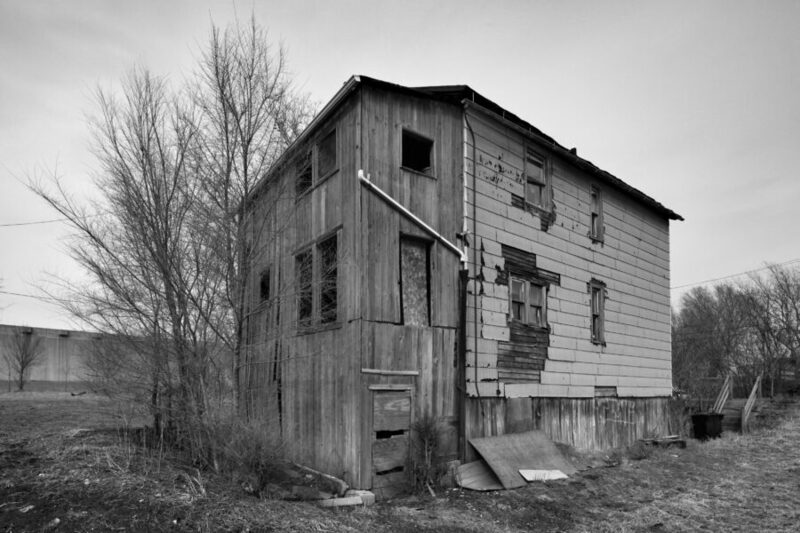 Surrounding vacant lots and overgrown sidewalks indicate a past long forgotten. About a month ago, heavy equipment and salvage workers were making quick work of what remained of a large factory complex in Brighton Park. 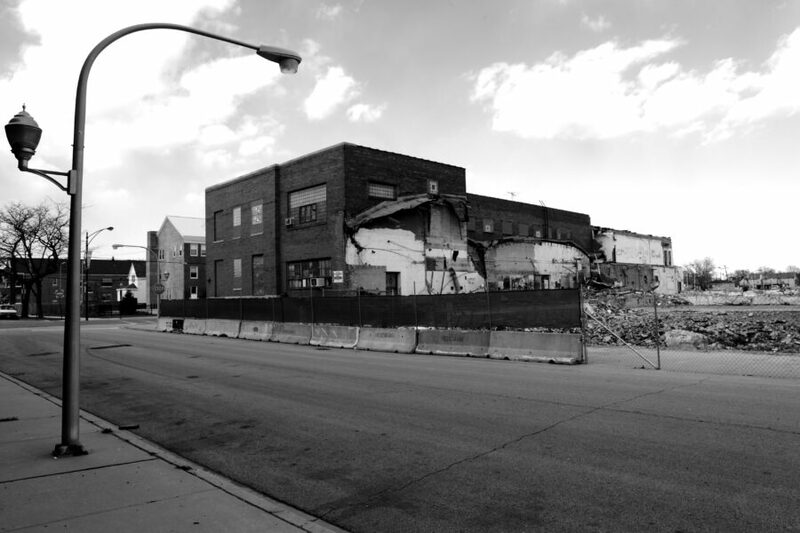 In Part 1 of this series, we looked at the 1914 Schulze Baking Company building located in the Washington Park neighborhood. In that article, it was noted that Paul Schulze sold the company (and building) to Interstate Bakeries in 1929. The story doesn’t end there, though. Schulze later acquired two small bakeries and founded a new company with a focus on high quality products. 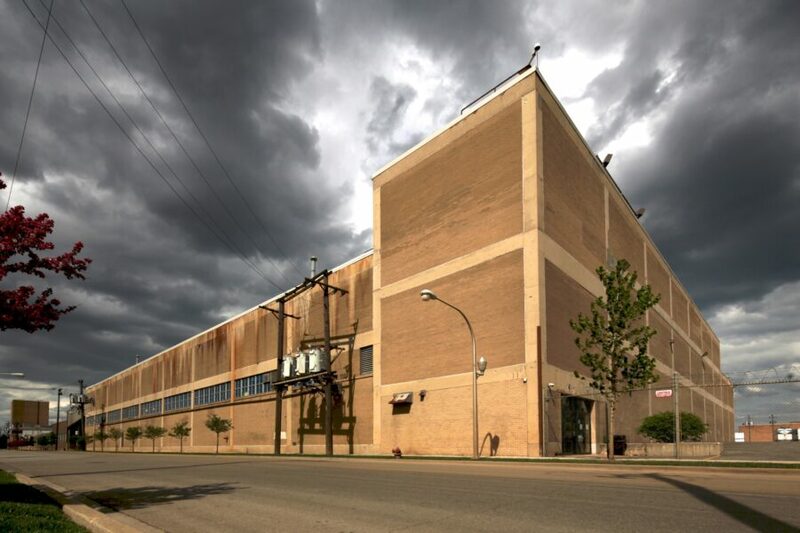 The company continues operation today, out of a plant in Bridgeport (above).